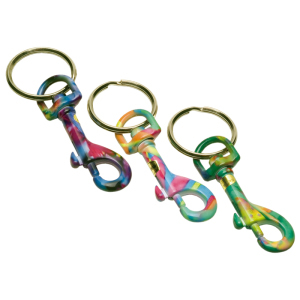 9024: Colorful 2-Way Pull-Apart KC Asst. 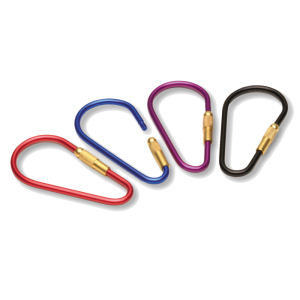 89036: Colorful Slim Oval Carabiner KC Asst. 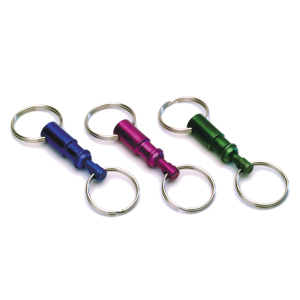 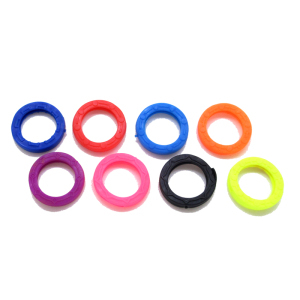 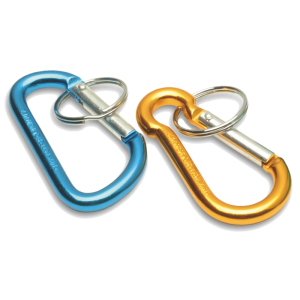 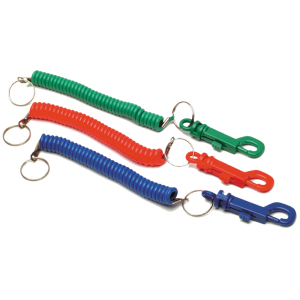 89024: Colorful Carabiner KC Asst. 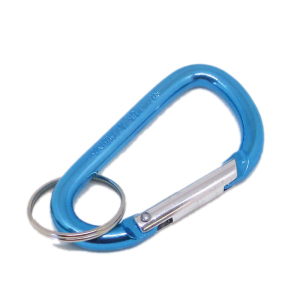 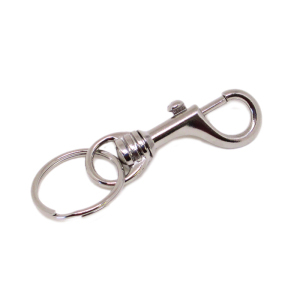 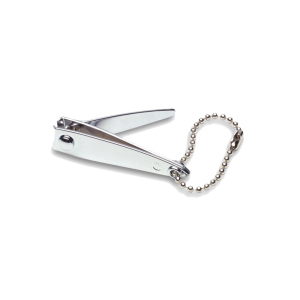 89012: Jumbo Carabiner KC Asst. 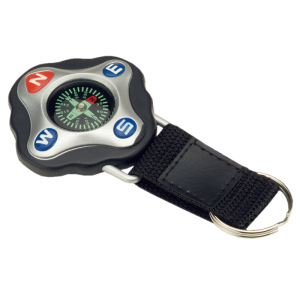 81013: North Star Compass KC Asst. 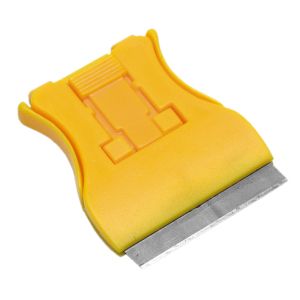 73024: Razor Sharp Scraper Asst. 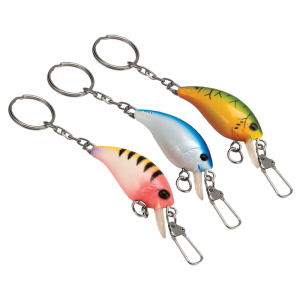 72025: Lucky Fishing Lure KC Asst. 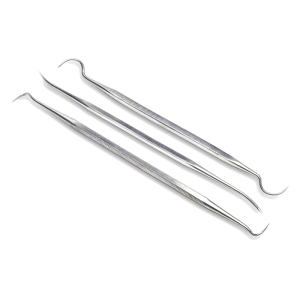 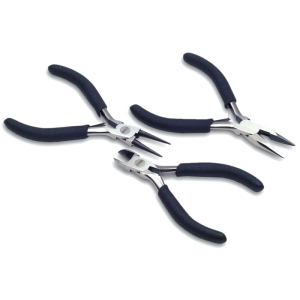 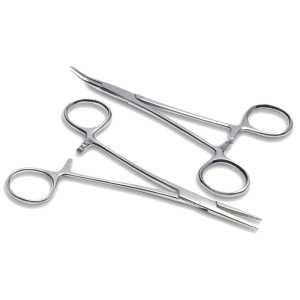 68012: Hemostat Scissor Clamp Asst. 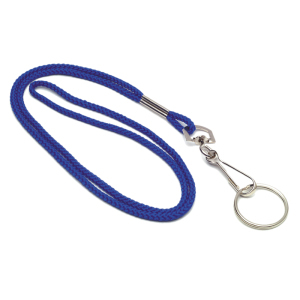 5"
59036: Colorful Lanyard KC Asst. 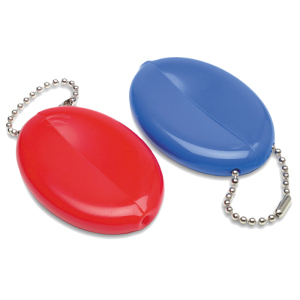 58024: Squeeze Coin Pouch KC Asst. 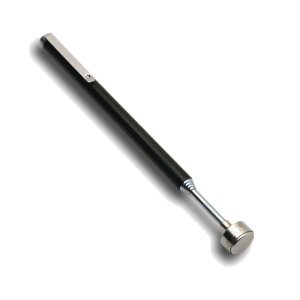 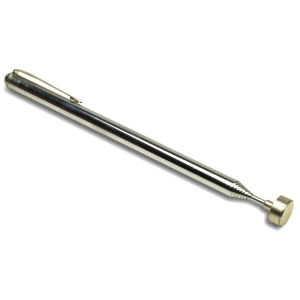 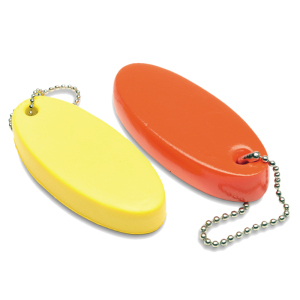 57013: Soft Key Float KC Asst. 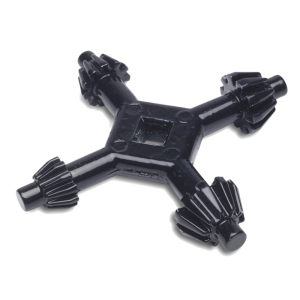 46012: Retracting Key Reel KC Asst. 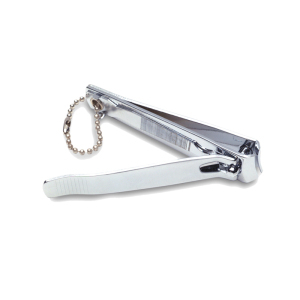 45024: Double End Craftsman's Pick Asst. 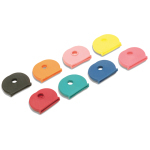 44020: Colorful Metal Snap KC Asst. 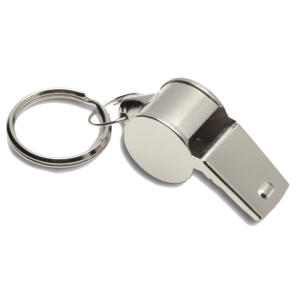 36012: Bobby's Whistle KC Asst. 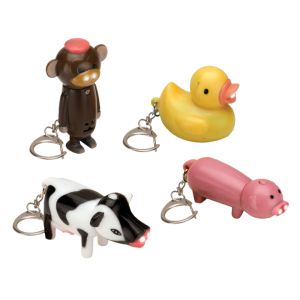 35012: Fun Animal LED KC Asst. 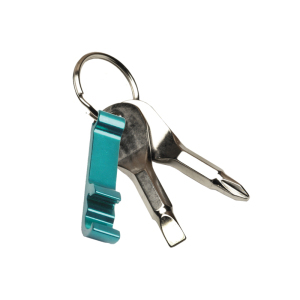 32024: Key Klip Coil KC Asst. 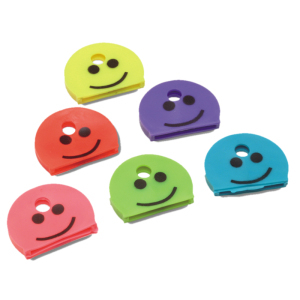 30202: Smiley Face Key ID Caps Asst. 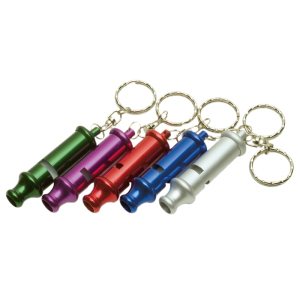 30200: Colorful Key ID Cap Asst. 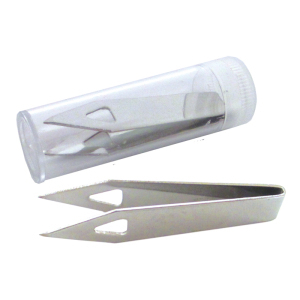 22017: Super Flat LED KC Asst. 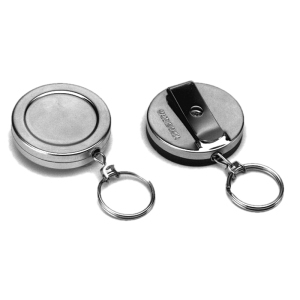 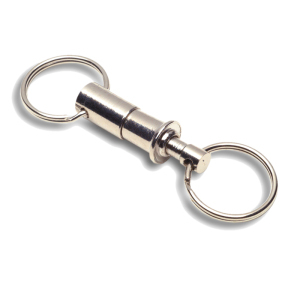 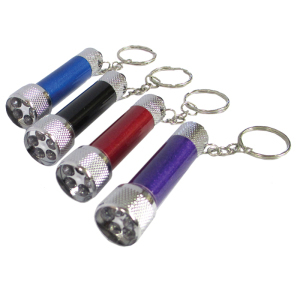 22014: 5 LED Keychain Flashlight Asst. 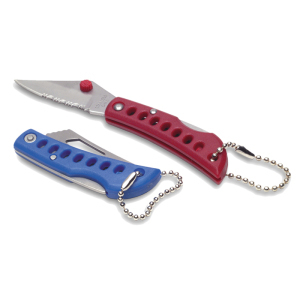 21036: Handy Pocket Knife KC Asst. 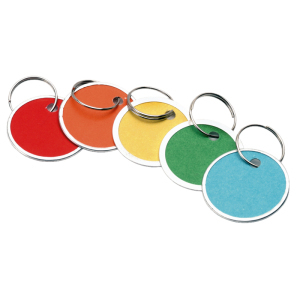 20203: Colorful Paper ID Tag Asst. 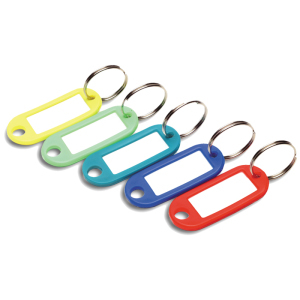 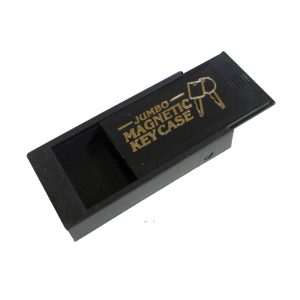 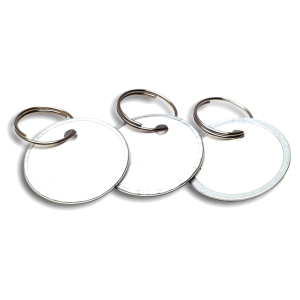 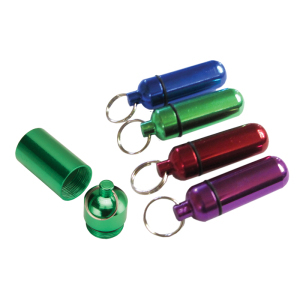 1 1/4"
20201: Paper ID Tag 1 1/4"
20200: Colorful Key ID Tag Asst. 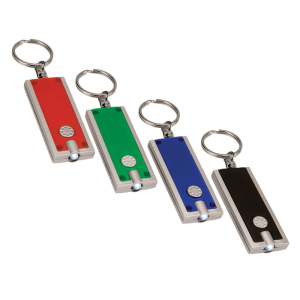 19200: Colorful Key ID Ring Asst.